A beautifully written novel that pulled me right in and captivated me until the last page. The heart wrenching account of a single mother in the 1880’s (which of course was seriously scandalous at this time in history). Lilli de Jong finds herself pregnant and alone at 22 years old. Her fiance, Johan leaves to find work in Pittsburgh and they have discussed how she will join him in a few weeks. I was so mad at him for leaving her after all his promises! When she never hears from him, she decides that she will have to give her baby up for adoption. I was so invested in her story and felt all her emotions as she tried to hide her pregnancy and find some way out of her impossible situation. How could Johan do this to her! This was such an intense story that my heart would start pounding with shock and fear of what would become of Lilli and her child. The author filled the account with such intricate details and vivid descriptions that I could picture just how destitute her situation was. Lilli’s baby girl is born in a Philadelphia charity for unwed mothers. She makes a decision to keep her child and her distressing journey begins. How strong and determined she was to keep her baby girl. It is hard to imagine how difficult it was for unwed moms. 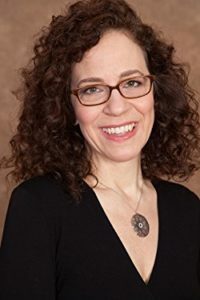 JANET BENTON’s work has appeared in The New York Times, The Philadelphia Inquirer, Glimmer Train, and many other publications. She has cowritten and edited historical documentaries for television. She holds a B.A. in religious studies from Oberlin College and an M.F.A. in creative writing from the University of Massachusetts, Amherst. For decades she has taught writing at universities and privately and has helped individuals and organizations craft their stories. She lives in Philadelphia with her husband and daughter. 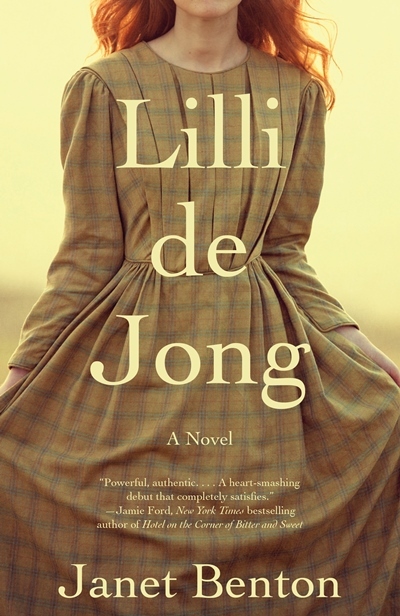 Lilli de Jong is her first novel. 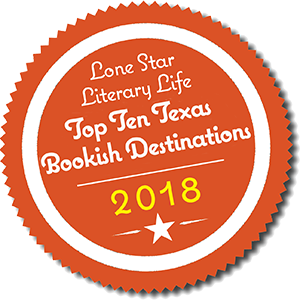 Visit www.janetbentonauthor.com for more information. You can also find Janet on Facebook, Twitter, and Goodreads. During the Blog Tour we will be giving away a copy of Lilli de Jong to one lucky reader! To enter, please enter via the Gleam form below. Lovely review, Holls! I can’t wait to read this one! I know you’ll love this one. It is breath taking! It was quite eye-opening Laurie! Hope you get a chance to read it! I think you would really enjoy this Lindsay!! This sounds so lovely! Terrific review Holly. It is definitely a must read Amy! Thanks for inviting me on this tour!! I don’t really reach for historical fiction much these days, but this one does look good. Great review! Amazing review Holly. This sounds quite emotional, in a good way. Will try and get a copy. Wonderful review Holly. This sounds like a great historical story as well as an emotional read.